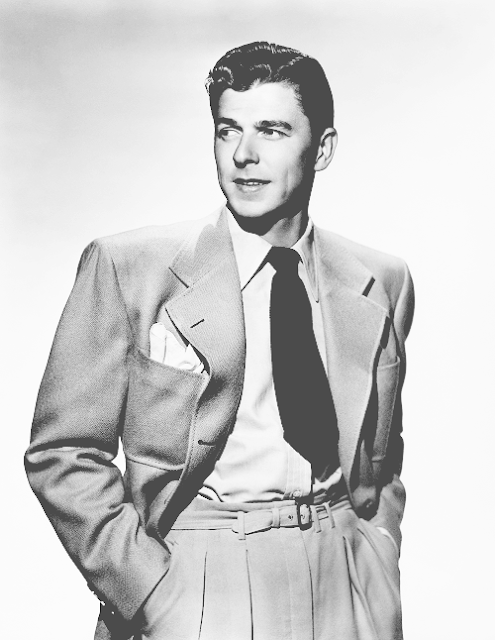 Just a few shots of the Presidents of my lifetime thus far; a handsome Ronald Reagan, a fatherly George H.W. 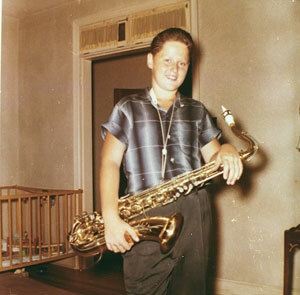 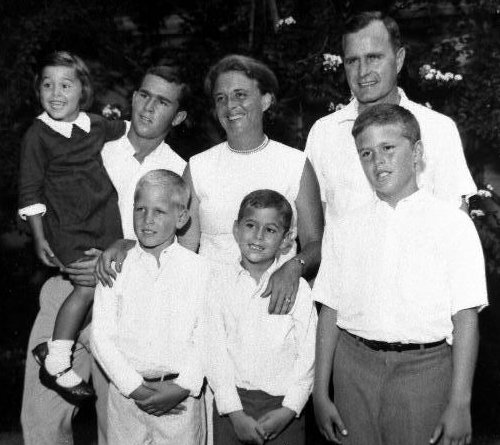 Bush with son George W. & family, a sax-toting Bill Clinton (this one made me laugh!) 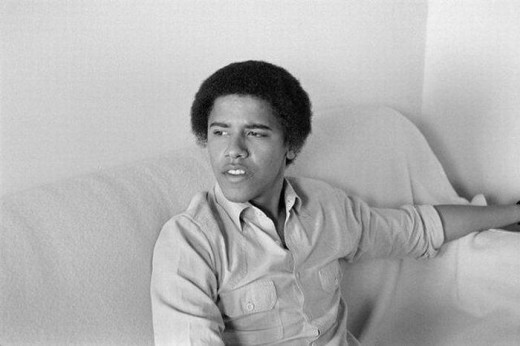 and a pensive Barack Obama.